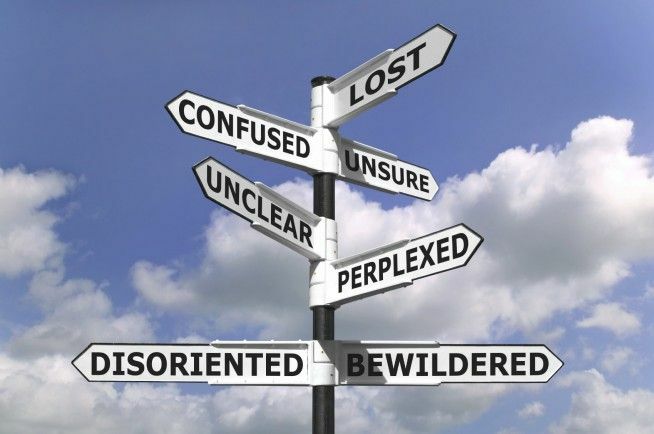 Like the sailors and their officer, many times in life we don’t know where or who we are! Many of us feel lost, but we would never admit it. I once had representatives from a cult group come to my house. We had a nice chat. They agreed with everything we talked about except the possibility that they might be lost. Not lost like those sailors. They knew their location. But they would not agree that they might be lost spiritually, that their beliefs might be misguided. I tried to say that the nature of faith is that possibility that we might be wrong. I have to concede that about my faith. It wouldn’t be true faith otherwise. They refused to agree with me. Do you ever wonder if we believe a lie? Those visitors wouldn’t hear it, and I fear we will not either. We believe those without Christ are lost and can be found in him, accepting him as Savior. So why do many Christians seem lost? Without hope, love, faith, or peace? 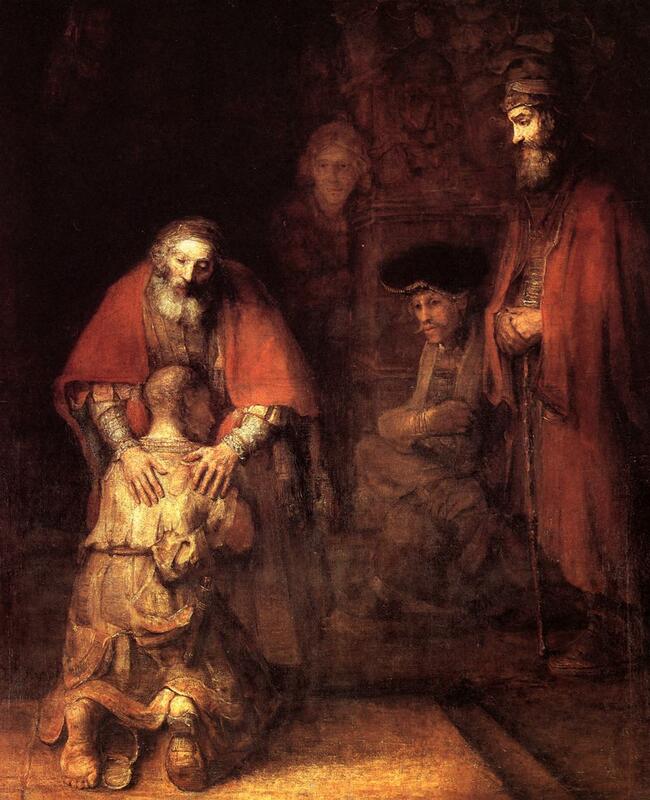 On Sunday we come to another one of Jesus’ famous stories, the parable of the Prodigal Son. We’re going to be looking at all of Luke 15, of which the Prodigal story is a part, because the whole chapter is actually three stories about lost things. A sheep, a coin and a son. The story of the prodigal is about much more than a lost son. I have found Henri Nouwen’s book The Return of the Prodigal Son to be a wonderful guide for mining the depths of Jesus’ story. Jesus tells such a simple story, but it’s implications are profound. I encourage anyone to pick up a copy of Nouwen’s book, as he covers the story so well. And if you are feeling lost, even in a small way, I encourage you to join us at Faith Church this coming to learn more about how God feels about lost things.